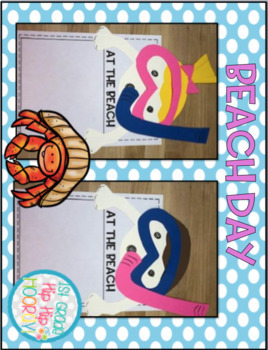 Grab your beach towels and sunglasses...enjoy a "beach" themed day with your class. 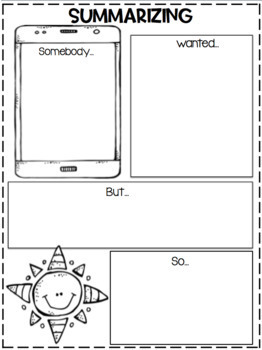 Perfect for a behavior award or end of the year activity. Visit this site to learn more!! Paragraph with questions...What is a beach? Each comprehension activity can be used with any of the suggested stories. 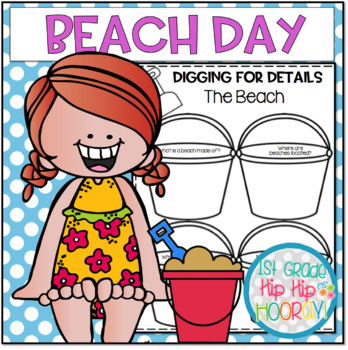 Games and Snack Ideas for your BEACH DAY!